About 177 swimmers are participating in the event that started yesterday and will conclude on Sunday at the Olympia swimming pool in Windhoek. 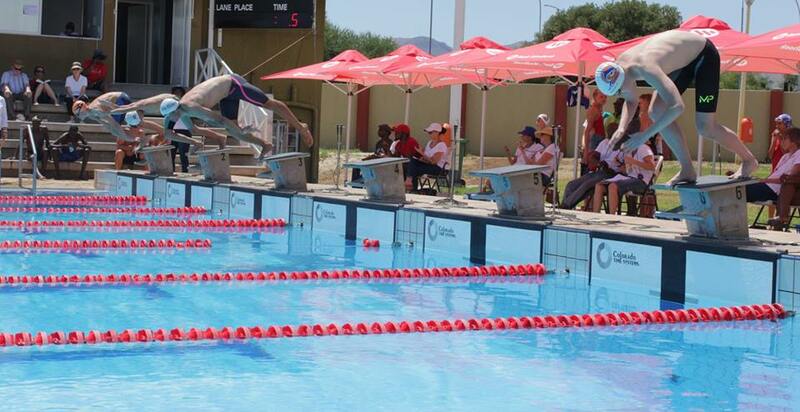 The main sponsor of the event is Bank Windhoek and the championship is hosted by the Namibia Swimming Union (NASU). Competing swimmers from various Namibian clubs will battle it out for top honours in 98 events over the four-day event. Aqua Swimming and Fitness, Dolphins Swimming Club, Namibia Swimming Academy (NSA), Marlins, Swakopmund Swimming Club, Swakopmund Flippers Swimming Club and Oranjemund Sand Sharks have confirmed their participation. 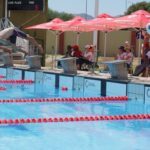 This year’s Bank Windhoek Long Course Nationals Championships, is expected to be highly competitive as top swimmers such as Jose Canjulo, Mikah Burger, Ronan Wantenaar, Tiana Esslinger, Heleni Stergiadis and Ariana Naukosho are all keen to bring their top performances to the championships.